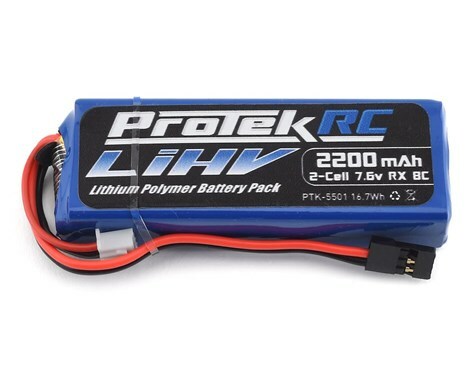 The Protek R/C 2200mAh HV LiPo Receiver Battery Pack brings LiHV power to your servos! 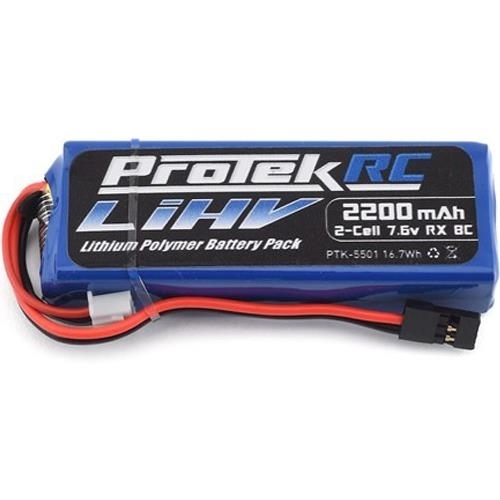 This battery is a direct fit in Mugen and Team Associated 1/8 scale battery boxes, and will provide improved power and response from your HV servos. Why must Li-Poly receiver packs be used with a voltage regulator? Although the Li-Poly battery pack’s nominal voltage is 7.4V, when it is fully charged the voltage output is 8.4V. 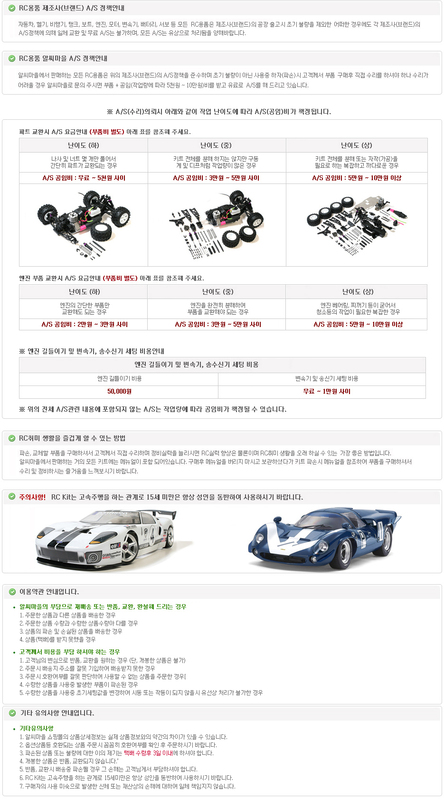 The 8.4V output exceeds the safety level of most receivers and servos on the market, so if you are not using High Voltage servos, you must use a voltage regulator with these Li-Poly receiver packs to decrease the voltage to safe levels that your receiver and servos can accept.